The 45 m² apartment has an 80 m² large terrace, skylight and south balcony. The entrance is separate. There is an anteroom with wardrobe. 2 double bedrooms, eat-in kitchen with comfortable corner seat are also available. You can find everything you need here: shower and WC, satellite TV and radio, microwave oven, linen, towels, crockery, etc. We offer 4 new and tastefully arranged vacation apartments for 4, 5, 4 and 7 people. 2 apartments are on the 2nd floor. They have big balconies, which offer you a view upon the Tyrolean mountainous scenery. 2 apartments are on the 1st floor. There is enough parking place, a large terrace, a front garden with sunbathing area and children playground. Not far away from the house, there is a bus station, an inn and shops. In short time you can reach the best ski regions in Europe (Ischgl, St. Anton am Arlberg, Serfaus-Fiss-Ladis and the Kauntertaler Gletscher). There are also other places such as See, Landeck, Kappl, Galtür, which invite you to skiing. There is a bus for free that drives you to See (in 7 minutes) and to Ischgl (in approx. 20 minutes). Even in the summer our vacation region offers a lot of activities: rafting, canyoning, paragliding, hiking, mountain biking, and many others. Fresh breakfast bread rolls can be provided every morning, on request. There are supermarkets in the neighbourhood. Towels are changed weekly. This lovely cozy apt. was perfect for us 2 adults & 2 kids for 3 nights. It is very clean & in a central location to drive to the sights. Die Fewo bei Fam. Juan ist wirklich toll. Sehr nette Vermieter, die Silvretta Card in der Tasche die Bushaltestelle vor der Tür und auf gehts in eine schöne Ferienzeit. Der Pool war bei diesen Wetter ein Segen für alle. Die Wohnung gemütlich und mit allem was man braucht. In kurzer Zeit erreicht man mit dem Bus viele schöne Ziele. Prima appartement, aardige eigenaar. Enige minpuntje is de drukke weg waaraan het gelegen is. Pians is located on the crossing of Paznaun and Stanzer valleys. It is surrounded by a landscape like you don’t get to see too often. Mountains, meadows, valleys, lakes, ski regions and attractions, which invite you to experience something new every day. Come and see our village in the heart of the Alps, surrounded by well known places, such as Ischgl, St. Anton, Kaunertaler Gletscher or Serfaus. Pians is an ideal starting point for trips (Meran, Insel Mainau, St. Moritz, Innsbruck, Zollfreizone Samnaun, etc.). 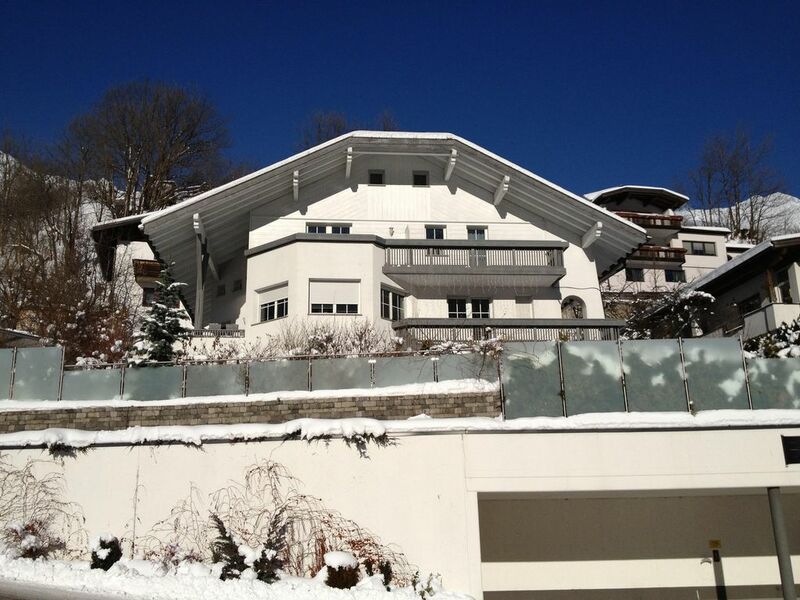 Ski: Our vacation apartments are located directly at the crossing of Paznaun and Stanzer valleys. It is the starting point for several well known ski regions, such as Ischgl, St. Anton, Serfaus-Fiss-Ladis oder den Kaunertaler. You can reach the above mentioned ski regions in approx. 30 minutes. Other locations such as Kappl, Galtür and Landeck invite you to skiing as well. For example, you can reach See in approx. 7 minutes with the ski bus, which is for free. (The bus station is by our house). Die Preise variieren nach Anzahl der Personen und Länge des Aufenthaltes. Kurtaxe pro Person und Tag: Sommer: EUR 2,50, Winter: EUR 2,50.. Die Endreinigung beträgt EUR 50,-. Haustiere kosten EUR 20,-/Woche/Haustier, jedoch mindestens EUR 20,-/Aufenthalt.